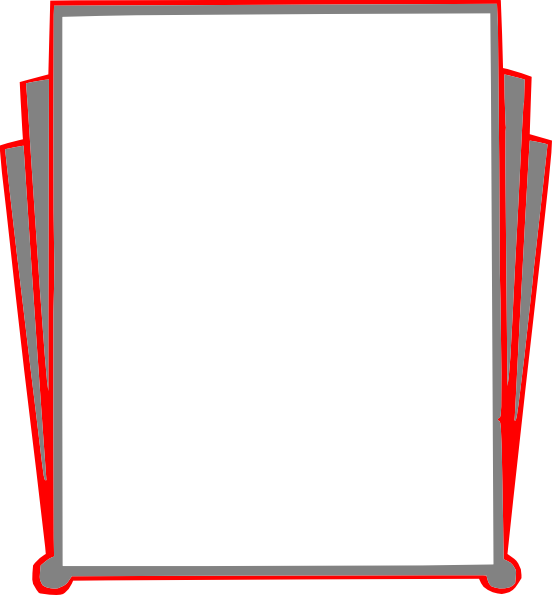 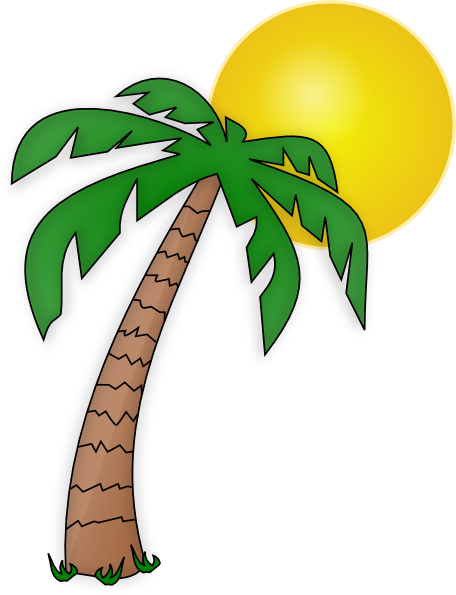 · REDINGTON BEACH Extends from 164th Avenue south to 155th Avenue. 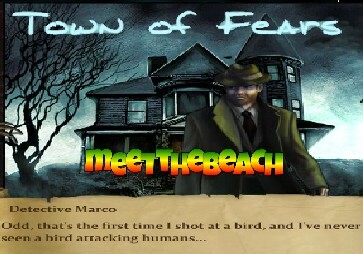 Population: approx. 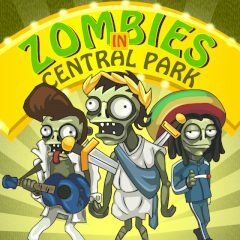 1,430 permanent residents. 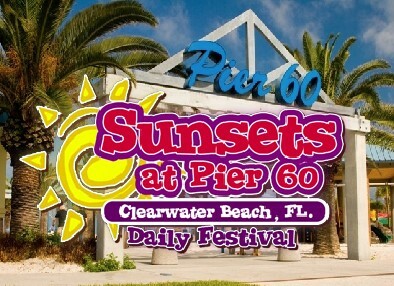 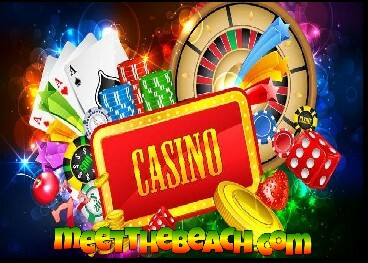 · MADEIRA BEACH Located halfway between St. Pete Beach and Clearwater Beach is an ideal vacation spot. 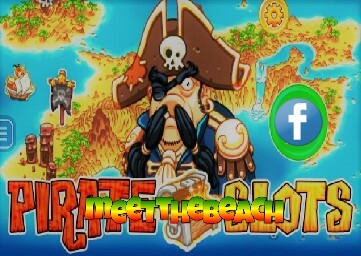 · TREASURE ISLAND Appropriately named for its early history of pirates, Indians and buried treasure is the most fun under the sun. 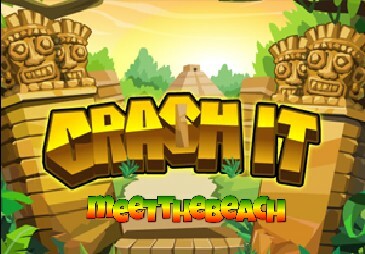 © 2019 MeetTheBeach.com / All Rights Reserved. 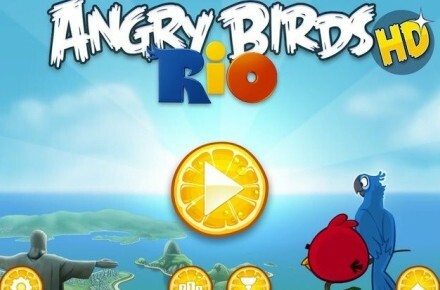 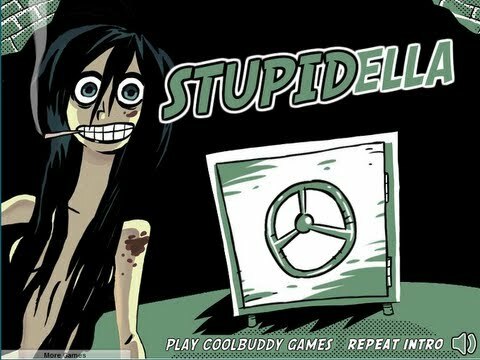 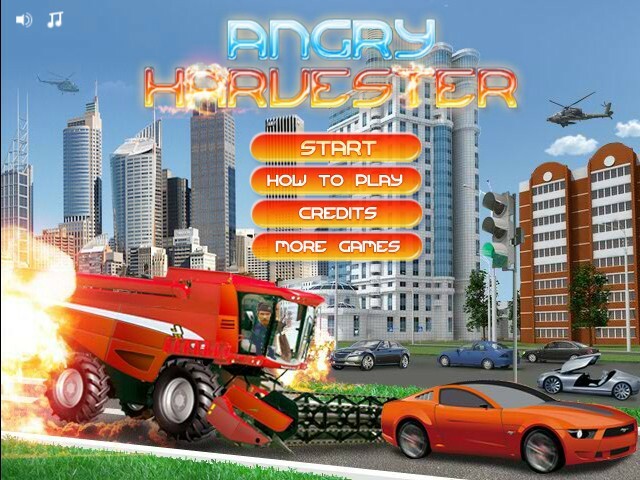 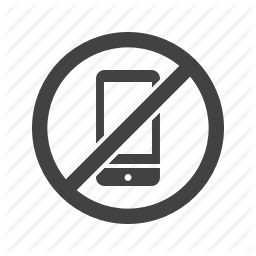 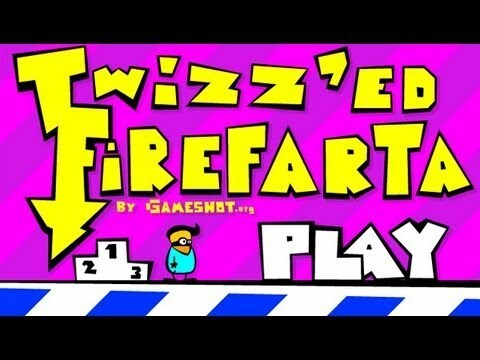 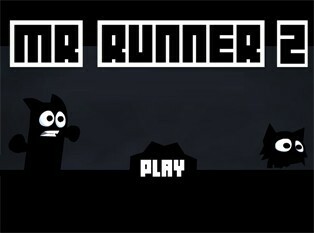 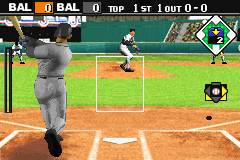 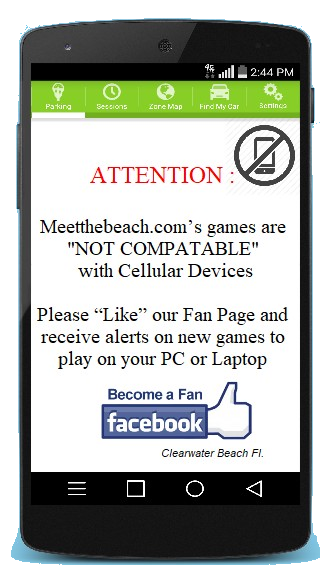 Games Not Compatible with mobile devices. 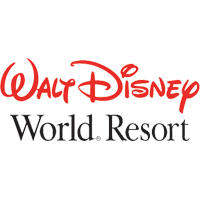 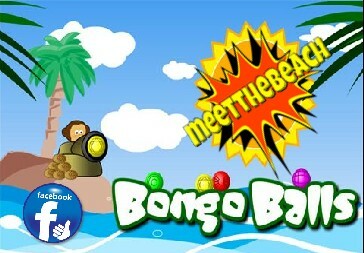 Tampa Bays Best Website....leading you to all the fun that Americas number one vacation destination has to offer. 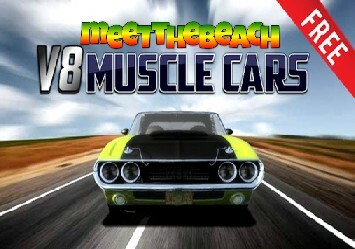 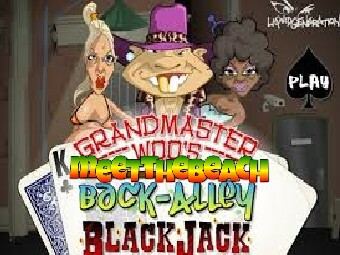 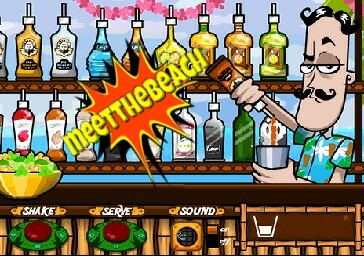 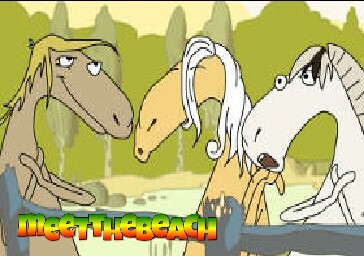 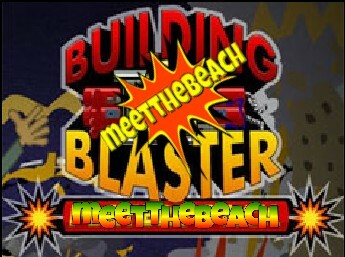 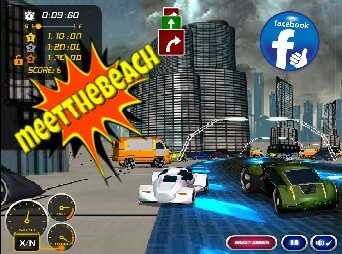 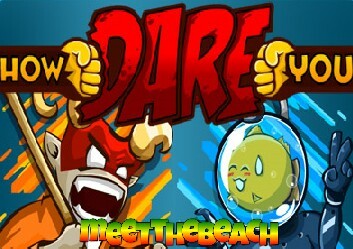 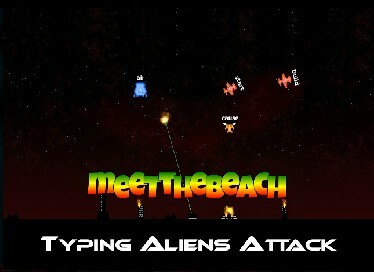 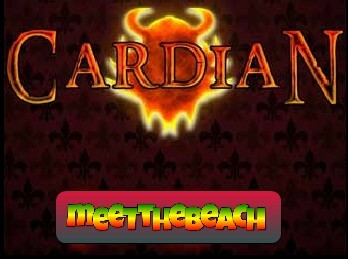 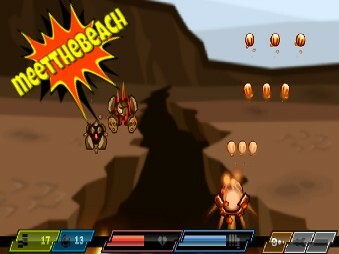 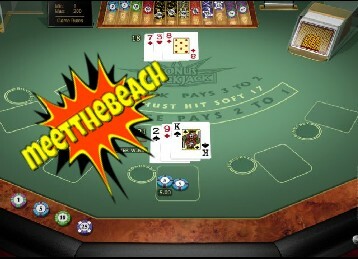 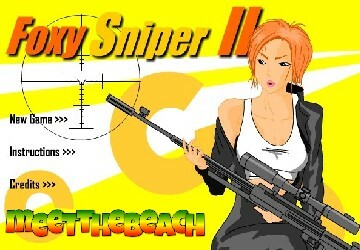 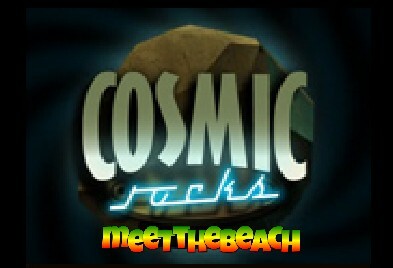 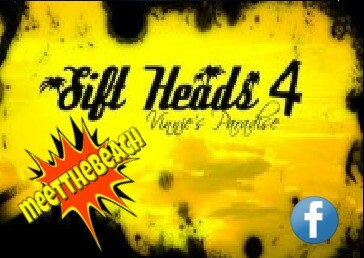 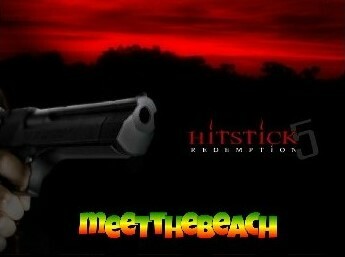 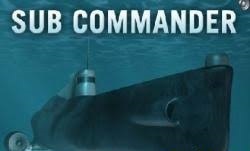 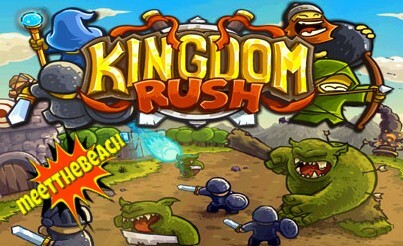 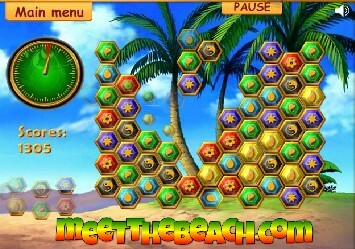 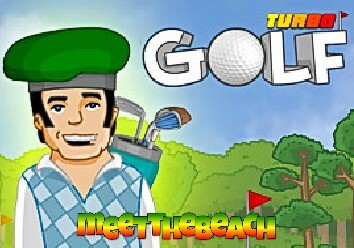 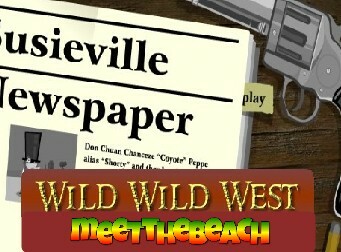 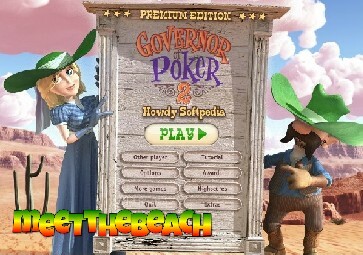 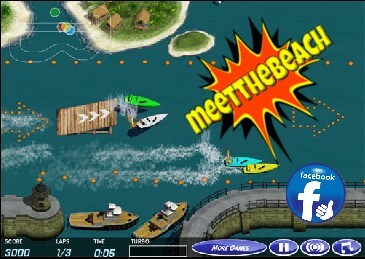 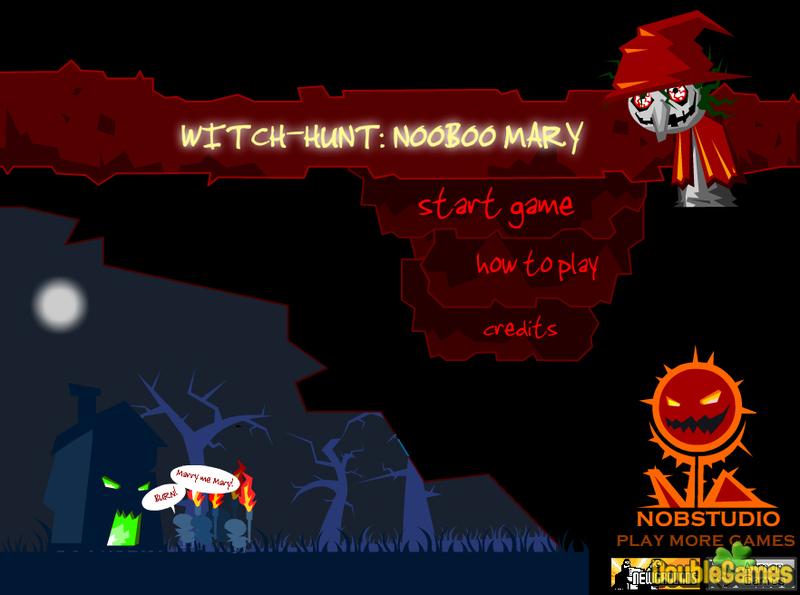 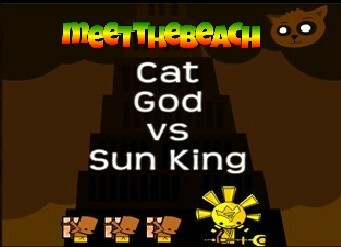 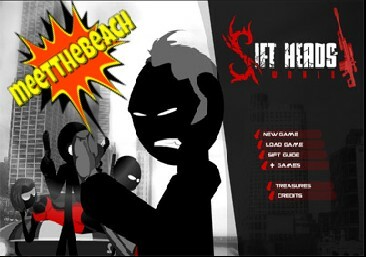 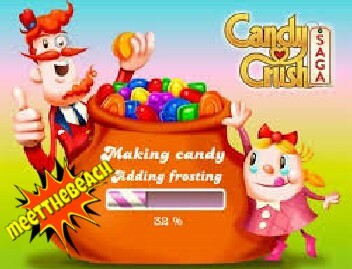 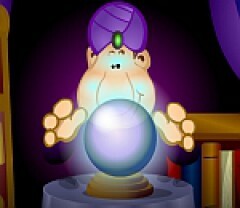 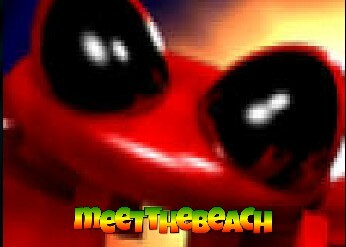 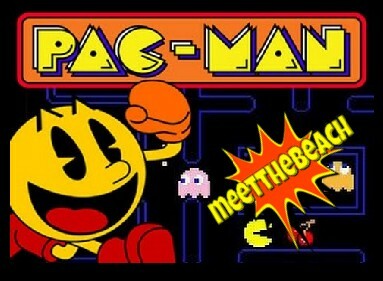 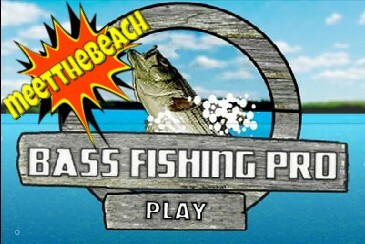 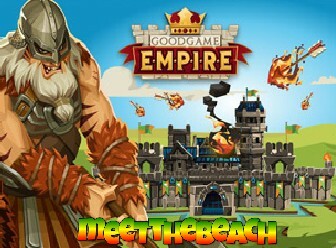 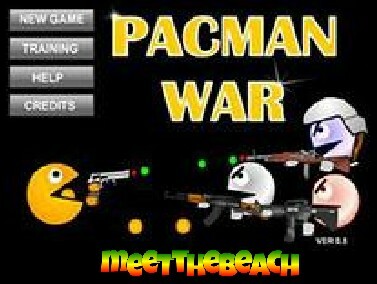 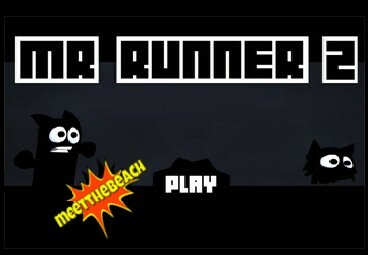 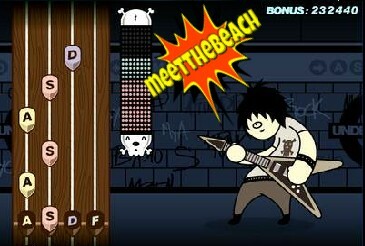 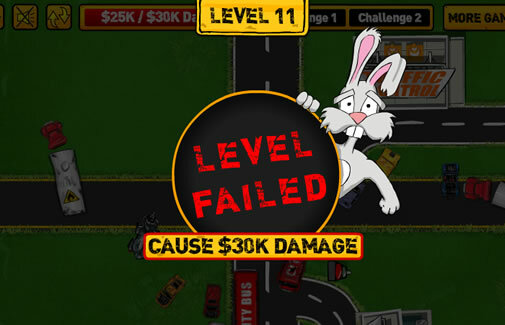 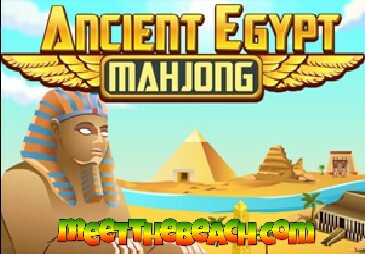 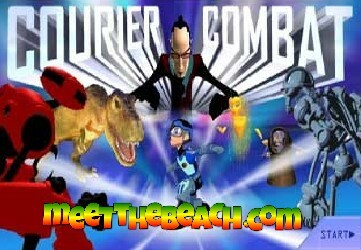 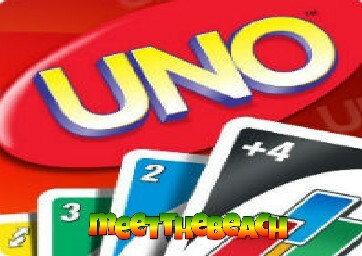 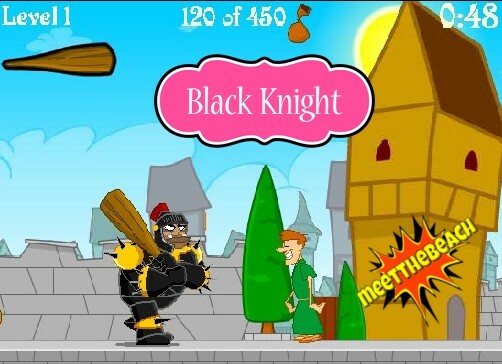 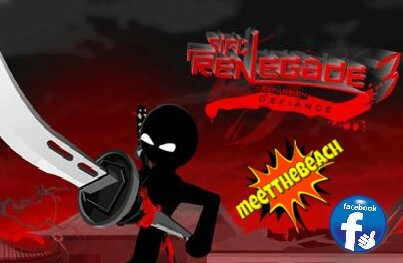 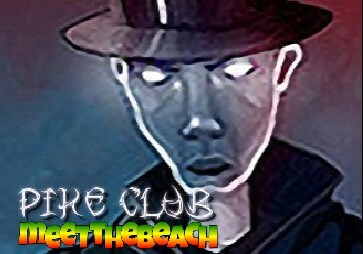 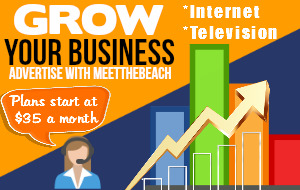 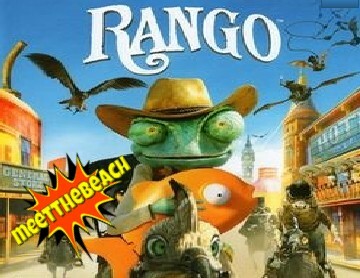 MeetTheBeach.com is fun, informative easy to navagate and loaded with free games for the Whole Family. 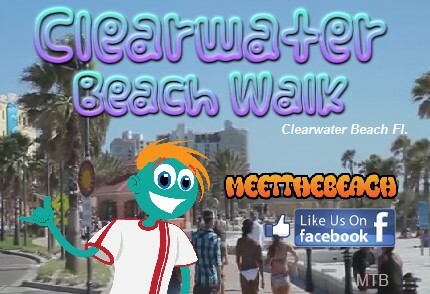 Clearwater Beach - USA Today named Clearwater "The Best Beach Town in Florida"
The best beach in the U.S. is in Florida once again, according to the annual TripAdvisor Travelers' Choice Awards and the only place to truely MeetTheBeach. 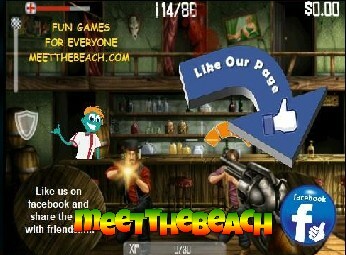 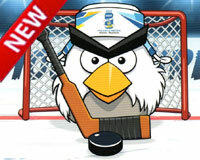 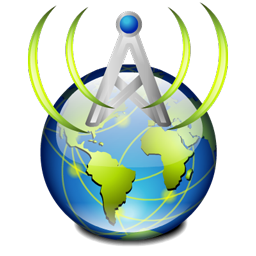 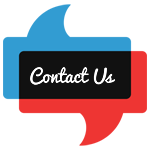 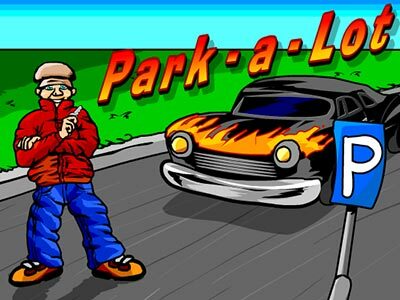 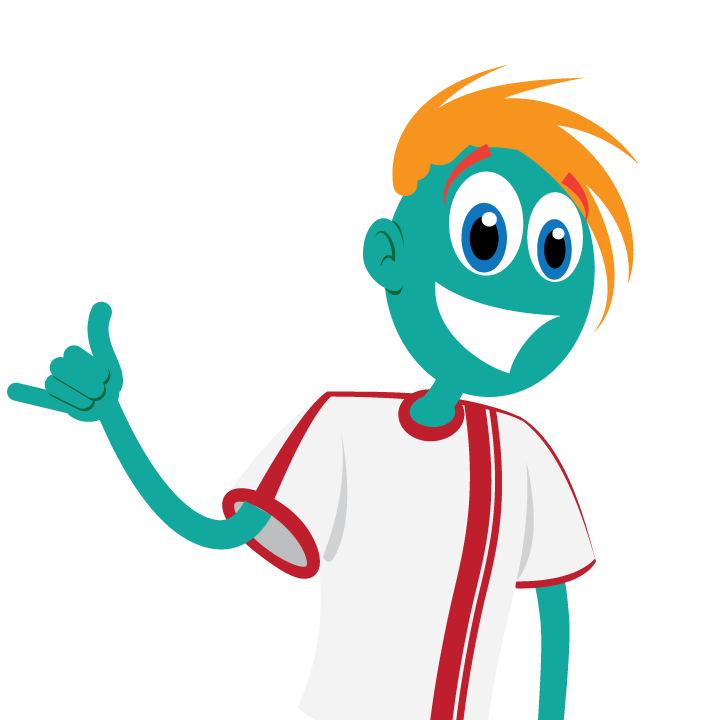 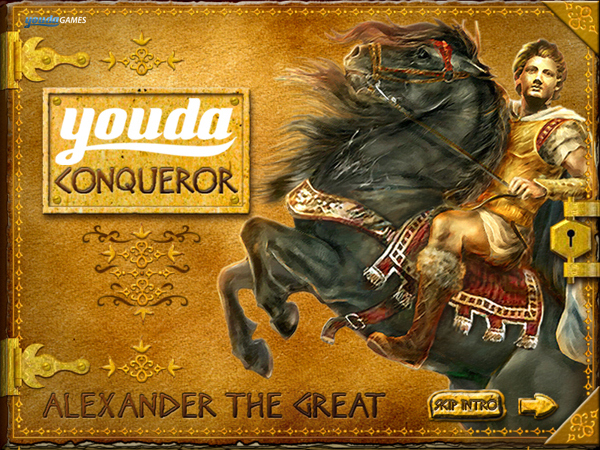 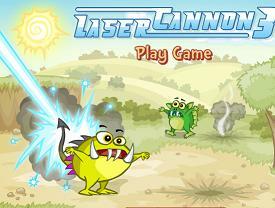 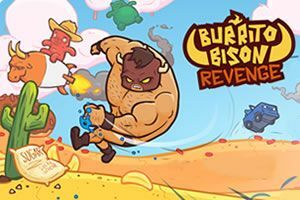 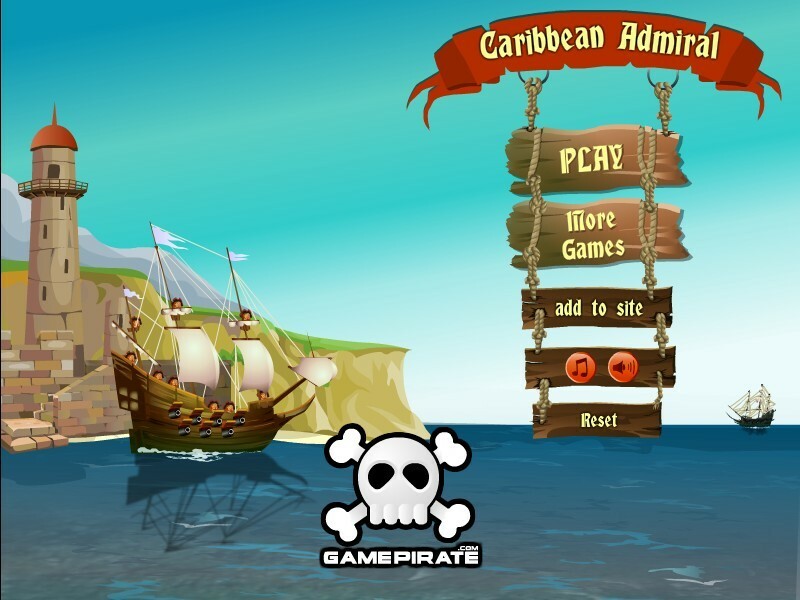 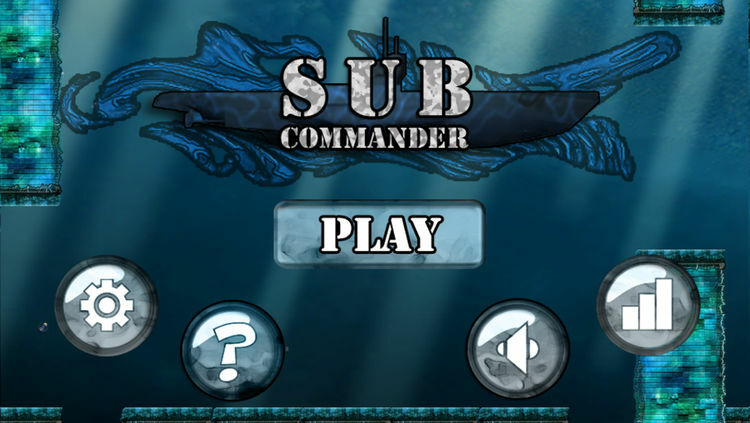 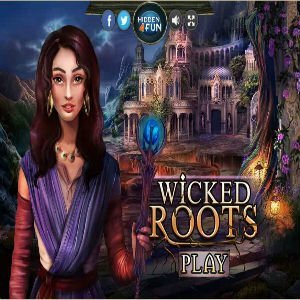 We hope you enjoy the site and please share it with your friends and join us on facebook to receive updates on our new games. 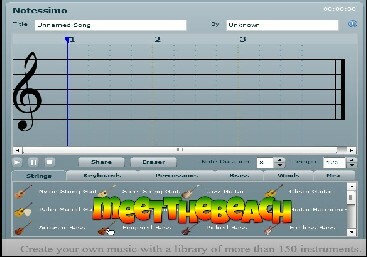 MeetTheBeach.com "Tampa Bays Best Website"
The material displayed on our Website, including but not limited to the Website's look and feel, text, graphics, images, sound or video materials, designs, the URL and software ("Content"), is either the property of, or used by, MeetTheBeach.com and is also protected by United States and international copyright and trademark laws. 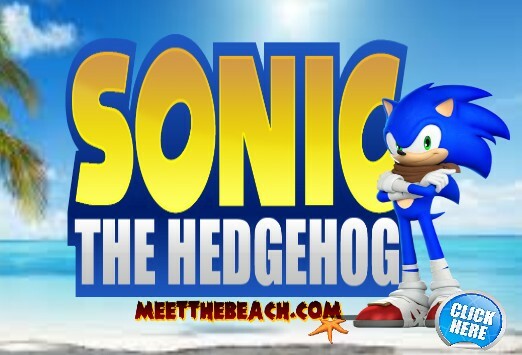 All rights including but not limited to copyright, title and interest in the Content belonging to MeetTheBeach.com or its respective owners. 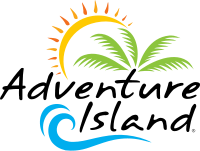 The restaurants along St. Pete/Clearwater's 35 miles of beaches offer delicious dining along with breathtaking views of the Gulf of Mexico . 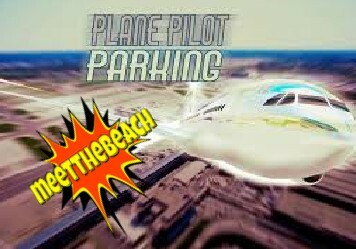 Among our top picks: Frenchy's Rockaway Grill (Clearwater Beach), Salt Rock Grill (Indian Shores), Guppy's on the Beach (Indian Rocks Beach), Waltz Fish Shak (Madeira Beach), The Pearl Restaurant (Treasure Island), Spinners Rooftop Bistro (St. Pete Beach) and Black Palm Restaurant (Pass-A-Grille Beach).